Ensure you know who is logging into your site.  User Activity Logger will keep you posted on who is in there … no matter day or night. Why Choose User Activity Logger? User Activity Logger is easy to use integrates right into the WordPress dashboard as if it were part of WordPress. Backed by out modern extensible templated architecture it’s clear for all to see that User Activity Logger brings modern day design structures to the table. User Activity Logger was created from the ground up to be scalable, robust and reliable. What Does User Activity Logger Do? Tracks and reports every login to your WordPress site. Additional Activity tracking. 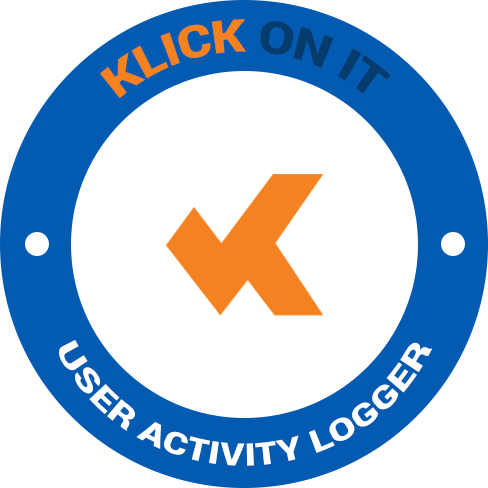 From it’s humble beginnings User Activity Logger simply tracks user login and logout activity. Later versions incorporate tracking and logger of page creation and modification, user management tasks, changes to configuration etc. 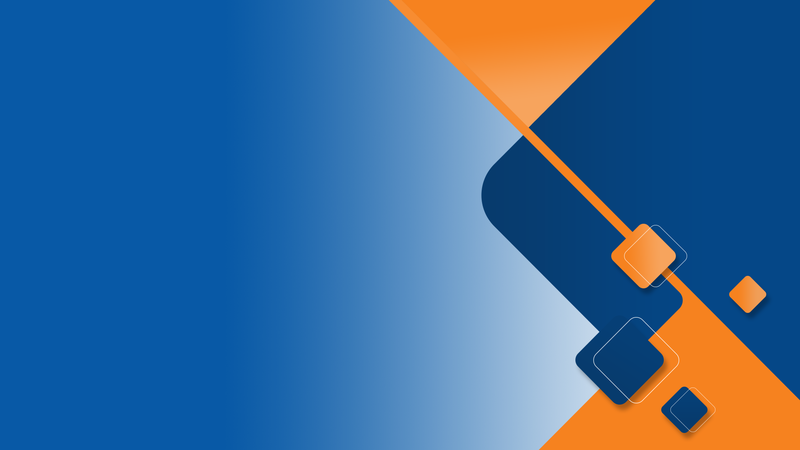 Recording user activity in the system log and keeping you informed by email is only the start. Additional logging platforms such as slack, database and other data logging options are available in some releases.